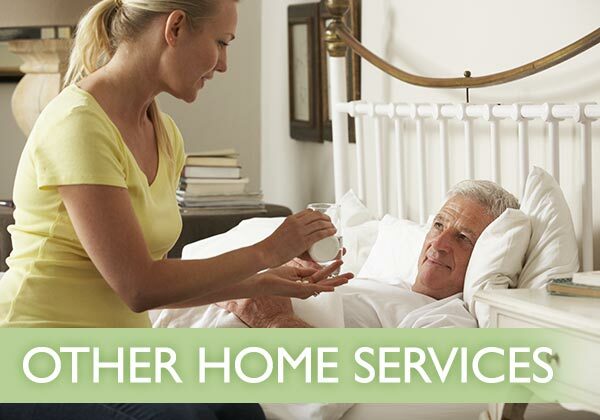 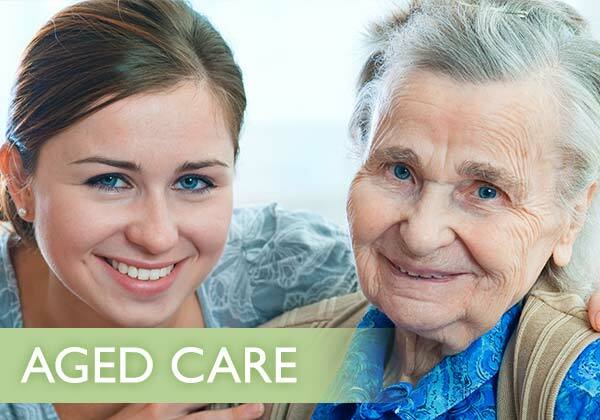 Your Choice HomeCare is passionate about delivering reliable, high quality Aged Care, Disability Support and Other Home Services across the Sydney Metropolitan and Central Coast regions of NSW. We are a responsive and flexible provider of community support services to organisations and individuals on both a short-term and ongoing basis. By utilising our services, our clients enjoy the benefit of remaining in their own home where they are most comfortable. 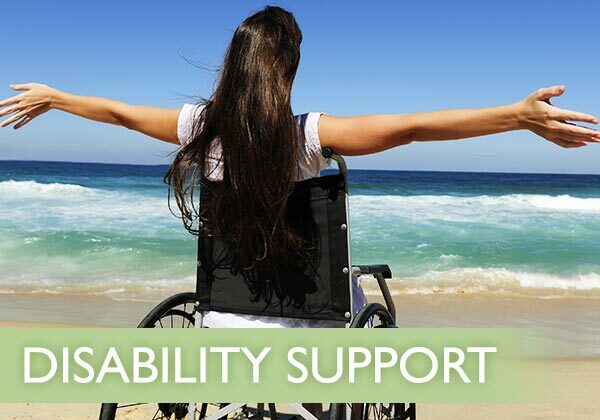 Everyday of the year, our professional and compassionate team deliver individually tailored support to our clients, enabling them to live a happy and fulfilling life.